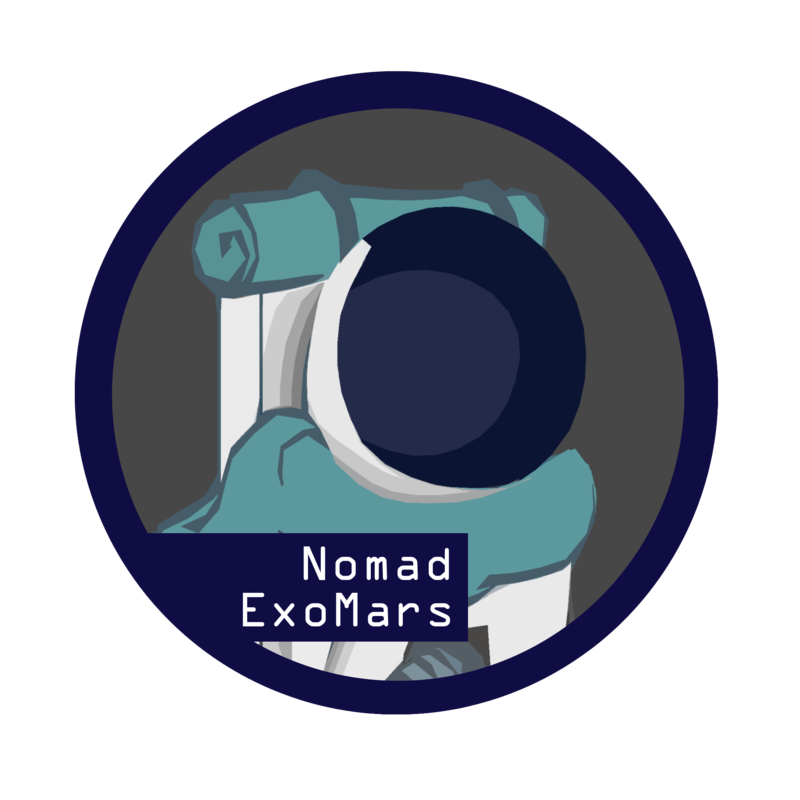 The NOMAD and Planetary Aeronomy teams regularly organize conferences on Venus, Mars, planetology and the Belgian contribution to international projects, in particular to the ESA ExoMars programme. 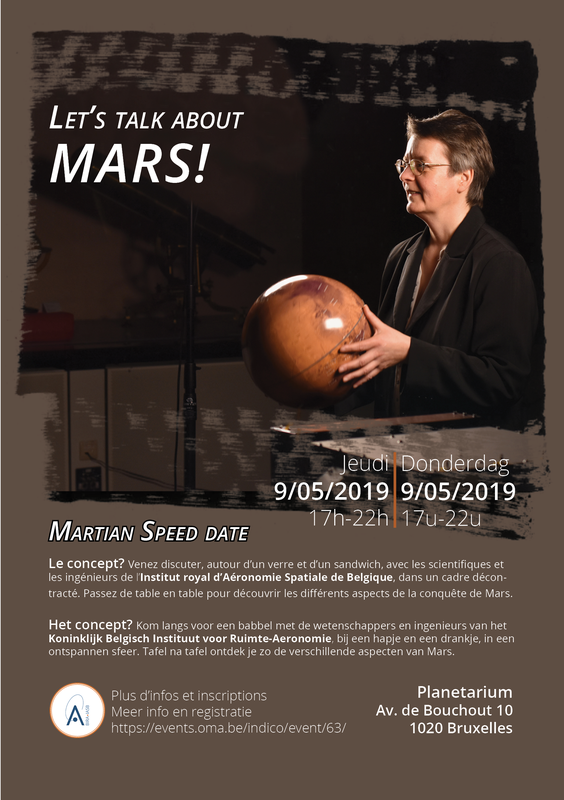 We are delighted to invite you to a MARTIAN SPEED DATE with the scientists and engineers of the Royal Belgian Institute for Space Aeronomy, on 9 MAY in the PLANETARIUM of Brussels. Participation in the event is FREE, but for practical reasons limited to a maximum of 100 people. Do you want to make sure you get a spot? 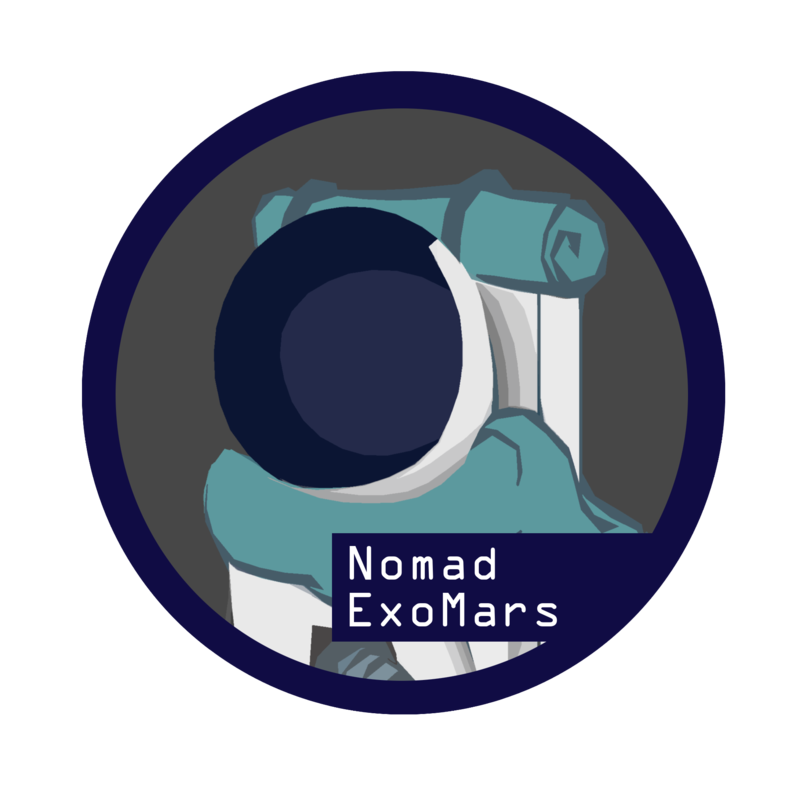 Contact nomad.iepo@aeronomie.be for more information on planetology and the Belgian contribution to the ExoMars project, or if you would like to organize a conference (in French, Dutch or English) on one of these subjects at your organisation, or school.